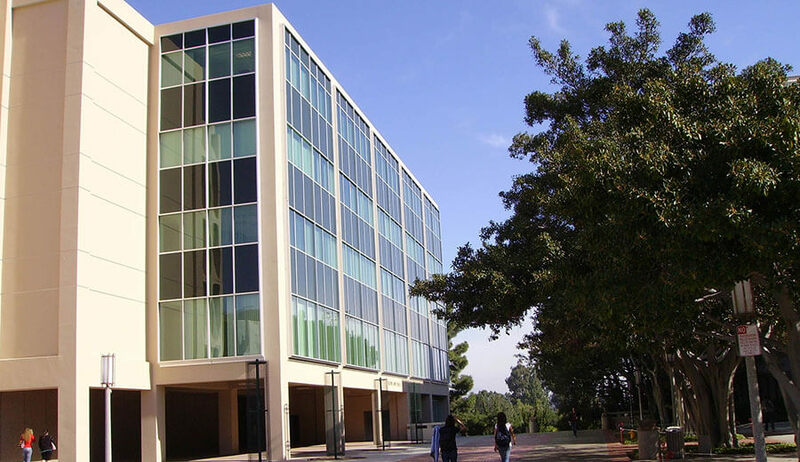 Rowland Hall is a fully occupied facility with laboratories that conduct ongoing graduate and post-graduate research and experiments 7 days per week, 24 hours per day. 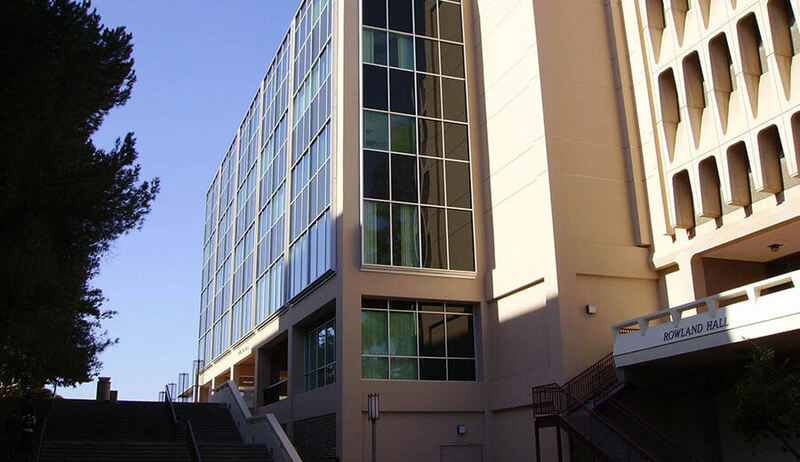 The Rowland Hall Seismic Improvements project involved the renovation, remodel and addition to an existing six story research laboratory and teaching facility located at the University of California, Irvine. The work on this unusual building (which has an operating nuclear reactor in its basement) was completed in three phases while the facility remained completely occupied and fully operational. 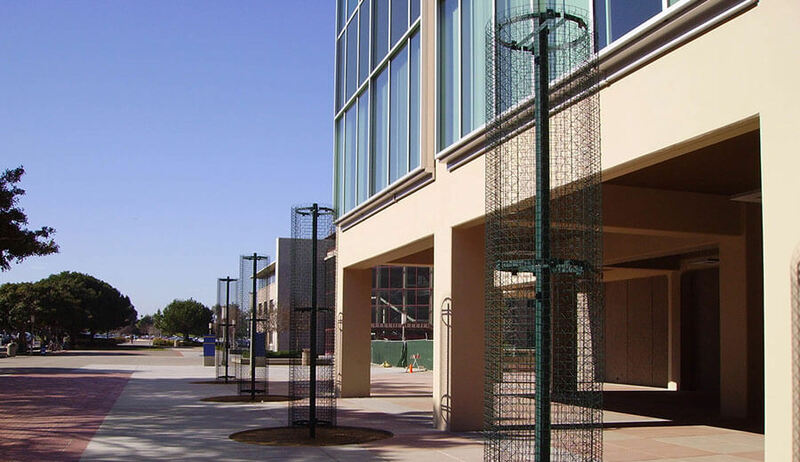 The project’s most challenging aspect included the construction of two build-out additions on opposite sides of the existing structure on concrete caissons and mat foundations. The build-outs add a total of 46,232 sq. ft. of new usable space at both the east and west elevations. 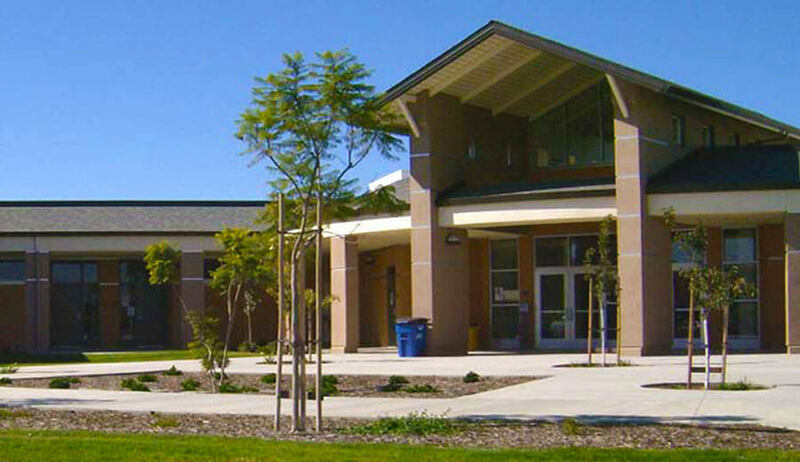 Additional work included the seismic upgrade of the existing building’s structural steel frame to meet current codes and a complete replacement of the existing mechanical system. The improvements add space for five floors of research laboratory and teaching rooms containing several hundred individual laboratory work areas, as well as new offices, conference rooms, computer rooms and faculty research rooms.